Crash Bandicoot is back behind the wheel!! After a long wait, it’s finally here! Play as any of your favorite Marvel characters in the upcoming third installment of the massive multiplayer Marvel series, Marvel Ultimate Alliance 3. The latest title brings back your favorites from the previous entries alongside new additions including Guardians of the Galaxy and villains featured in Avengers: Infinity War. It has been nearly a decade since Marvel Ultimate Alliance 2. 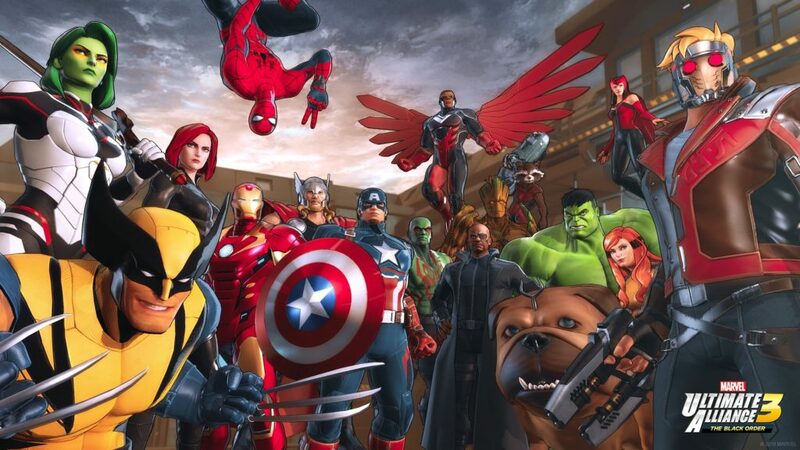 Marvel Ultimate Alliance 3 is exclusive to Nintendo Switch.